Get service. Get experience. Get work that’s built to last. The builder you can trust and the results you want. Building service that’s big on quality, small on disruption. 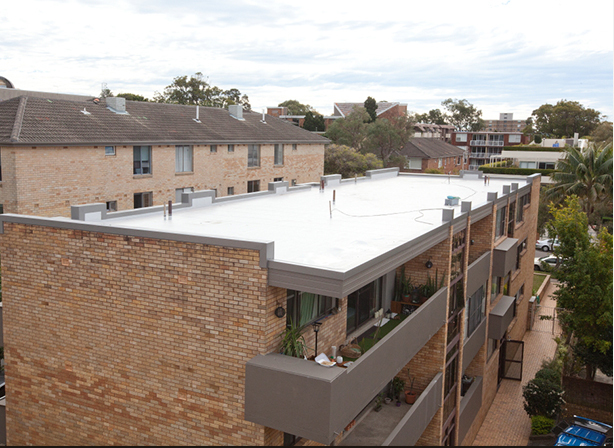 High quality cost effective remedial building solutions. 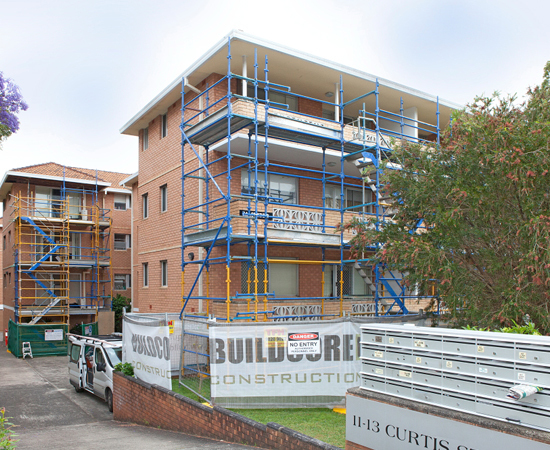 At Buildcore Constructions we specialise in remedial works on multi-residential buildings and properties throughout Sydney. 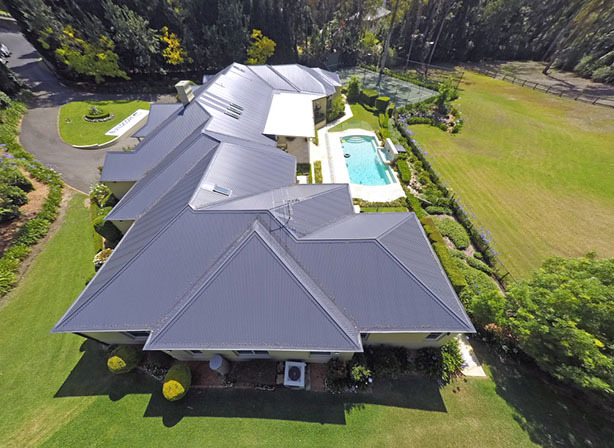 Driven by innovation, we deliver high quality work and outstanding service in equal measure. We manage every aspect of our projects, ensuring they’re completed safely, on time and to budget. We’re big on communication. We keep our customers in the loop from start to finish – that’s why they keep coming back. Our values of honesty, integrity and professionalism underline everything that we do. 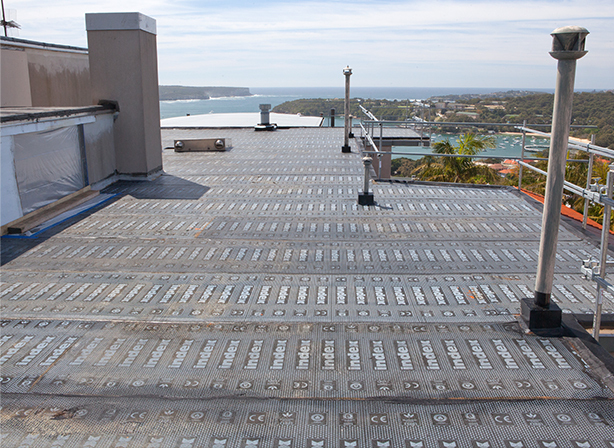 ROOF SHEET MEMBRANE Bitumen Membranes– PVC Membranes – Waterproofing - Epoxy Injection. BALCONY BALUSTRADE COMPLIANCE Glass balustrade – metal balustrade – railing – concrete balustrade – glass stair balustrade. Our 40 year old balustrades needed replacing due to safety and non-compliance. 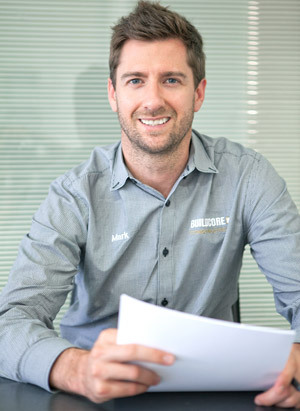 We sourced a number of quotes with Buildcore’s being the most detailed – this gave us confidence. I can’t fault Mark. He kept us appraised at every single stage, explaining what was happening and moving things forward. On site, Mark communicated well to all tenants and his team were friendly, helpful and kept the place clean. 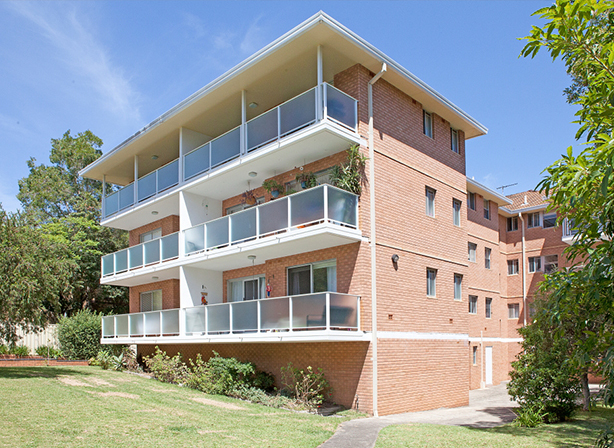 Since replacing our balustrades we have not looked back. It’s modernised the building, and everyone is happy. It’s also added value to the property in my opinion. Scott Jurd, Managing Director, Lion Batteries.